Many of Call2Recycle’s industry stewards come from the construction tool industry where rechargeable batteries power cordless tools ranging from drills to screwdrivers, saws, angle grinders, power hammers and impact wrenches. As the demand for cordless tools steadily increases, so does the demand for heavy-duty rechargeable batteries. One of the leaders in this industry is the Hilti Group, a global designer, manufacturer and distributor of construction-grade tools, equipment and services. From its roots as a small family company started in 1941, Hilti has grown to 20,000 employees in more than 120 countries. This commitment plays out in its involvement in the Call2Recycle program. As an industry steward, Hilti North America provides the funding that enables the batteries it introduces into the marketplace to be responsibly recycled when they reach their end of life. Participation also ensures the company complies with extensive state, provincial and federal regulations in the US and Canada. Retail stores. Call2Recycle boxes are located in stores to help drive in-store customer awareness and convenience. In addition to the displays, Hilti worked with Call2Recycle to design custom posters that promote the program to store visitors. US Hilti locations are listed on Call2Recycle’s website battery drop off locator for use by customers in that locality. Repair centers. When tools need to be repaired or traded in, often the batteries need to be placed. Technicians use Call2Recycle boxes to collect the old batteries for recycling. A large number of these batteries are generated through Hilti’s fleet program, which leases tools to contractors. “Call2Recycle makes it easy and convenient for Hilti to incorporate battery recycling into its business operations,” said Jerry Metcalf, senior manager, Safety & Environmental at Hilti. With space often at a premium, Metcalf likes that stores can fill a box, tape it, then ship it by handing the full box to their UPS driver when delivering other items to the store. 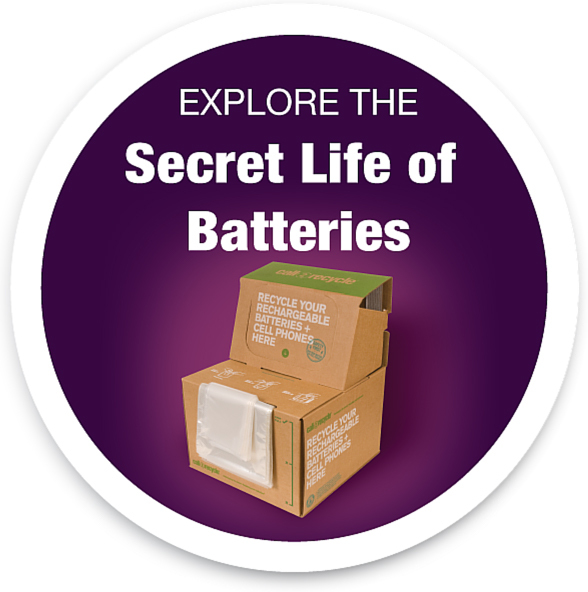 This minimizes storage and makes battery recycling simply and convenient for our employees. “It’s a painless system that is easy for our stores to manage,” added Metcalf. With environmental commitment at the heart of the Hilti culture, the Call2Recycle partnership makes sense. It supports Hilti’s corporate philosophy that advocates ‘responsibility towards society and environment.’ This is a philosophy Hilti lives every day through its Call2Recycle recycling program.